There are some slight changes to the previously announced seasons for WaterTower Theatre and Theatre Three. Both companies are canceling a musical, but only one is mounting a replacement show. WaterTower Theatre just announced that it will not be producing the Stephen Sondheim musical Sunday in the Park with George this summer, due to the withdrawal of director (and former WTT artistic director) Terry Martin. 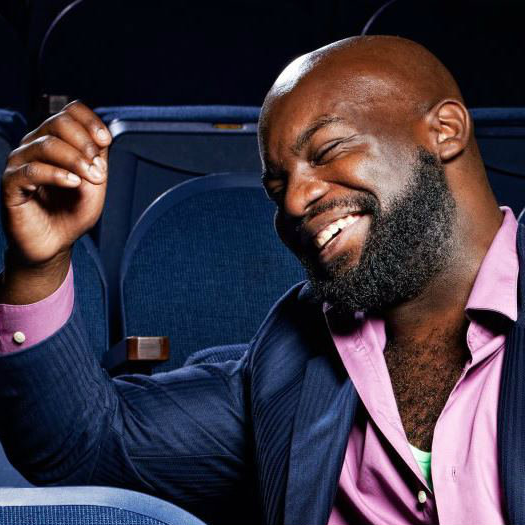 Instead, new artistic director Joanie Schultz has selected Ike Holter's play Hit the Wall, about the 1969 Stonewall riots, to run July 28-August 20. This is the first show to be selected and directed by the newly appointed Schultz. "I’m so thrilled to be bringing Hit the Wall to the DFW community. It has had a lasting impact on me since seeing it in Chicago years ago," says Schultz in a release. "Hit the Wall is a gritty theatrical ensemble piece that captures the spirit of a movement, and has an energy that I think will inspire audiences to look not only at this event but also at what it means to be part of a movement in a different way." 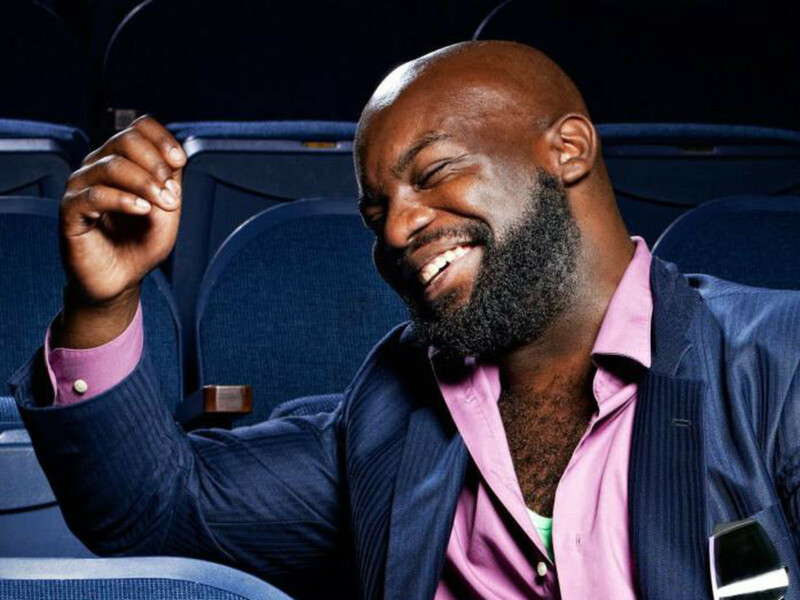 The show follows a diverse group — including an African-American drag queen, a butch lesbian, a fiercely funny gay duo, and a bigoted gay-bashing cop, among many others — as a joyful evening at a gay nightclub, following the death of the iconic Judy Garland, is brutally interrupted by a police raid that touches off days of violent protests. "It asks us to look at a group of people who are simply trying to fly under the radar and live their lives and see how they unintentionally become part of an event that changes history," says Schultz. "The pride of 'being there' that the characters can claim also encourages us to engage and stand up for what we believe in." Meanwhile, Theatre Three announced on February 20 that it is canceling The Empress, The Lady, and The Pearl Part II; Miss Billie and Miss Freddie, which was scheduled to run March 23-April 16 in the basement Theatre Too space. The world premiere would have been the sequel to last spring's production of The Empress, The Lady and The Pearl, Part One: The Empress and The Pearl. Ticket holders will be refunded in full. 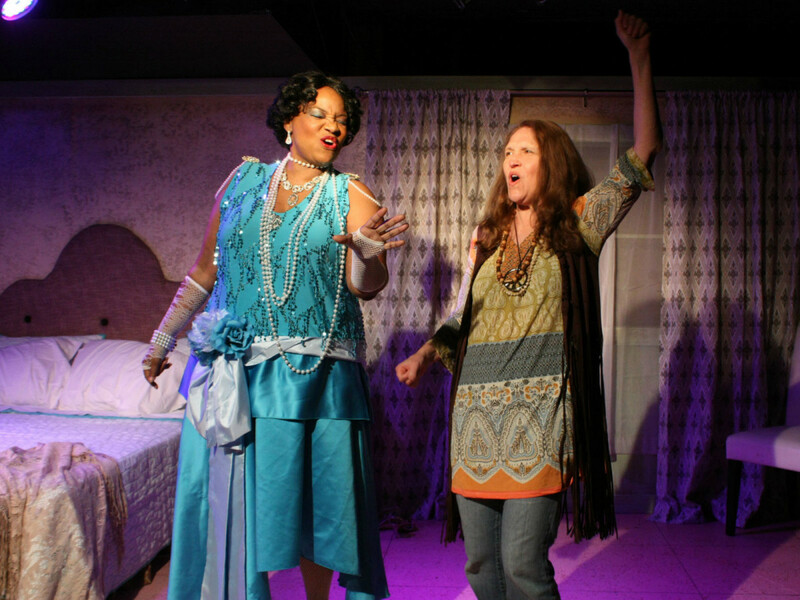 Part One was set in a lonely hotel room where Janis Joplin (played by Marisa Diotalevi), a rock 'n' roll star on the skids, was visited by the spirit of her idol, Bessie Smith (portrayed by Denise M. Lee). 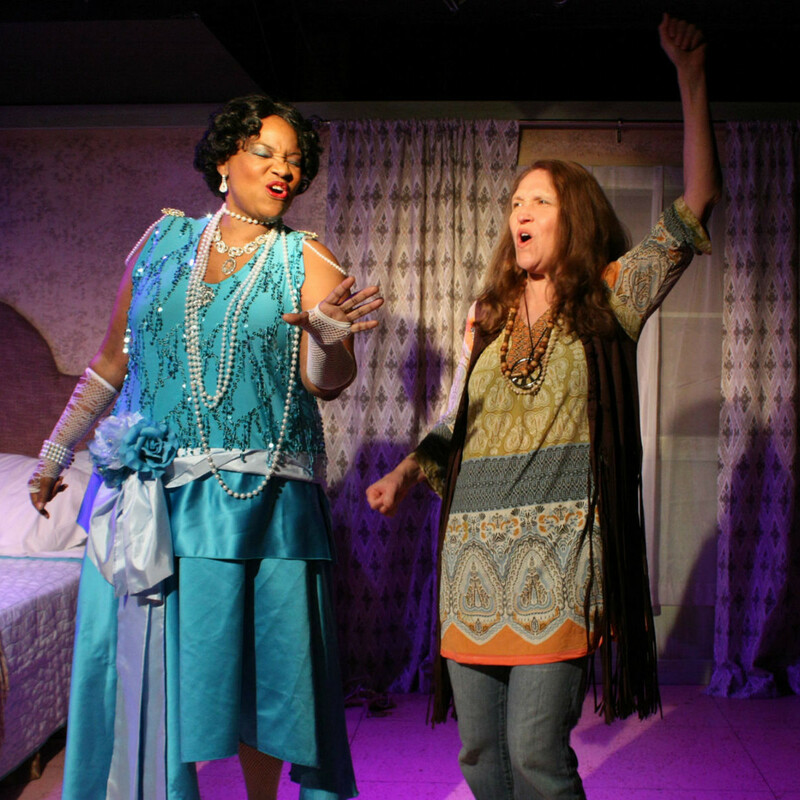 Part Two would have focused on Billie Holiday (played by Lee) and her traveling companion Miss Freddie, and was to be a collaboration between Lee, local playwright Dianne Tucker, and T3's former acting artistic director Bruce R. Coleman. "This piece is a very personal project between three wonderfully talented artists that have a great history, and hopefully, a great future with our theater," says Theatre Three managing director Merri Brewer in a release. “Unfortunately, during this exciting time of artistic transition, our focus is rightly on preparing the announcement of our 56th season, and the details of mounting this production are not able to be worked out at this time." It was announced in December 2016 that Jeffrey Schmidt would assume to role of artistic director at Theatre Three. Coleman had selected the 2016-17 season after the death of co-founder and former artistic director Jac Alder in 2015. "Part One was a financial and artistic success for Theatre Three, and we would not want to give Part Two anything less than our full attention," continues Brewer. "It was not an easy decision."